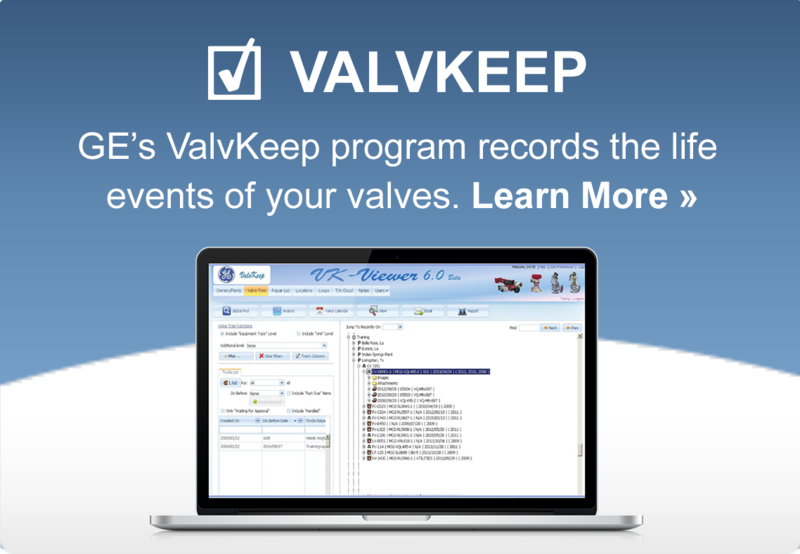 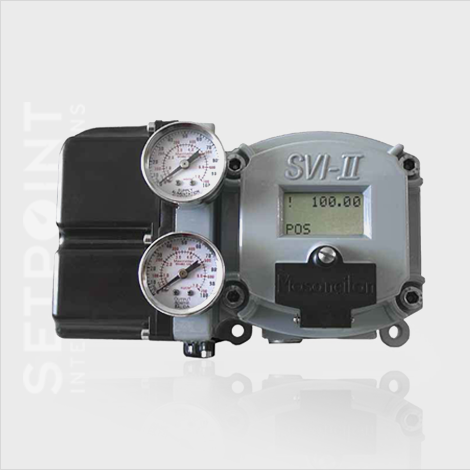 SVI* II AP (Smart Valve Interface, Advanced Performance) is a 32 bit microprocessor digital valve positioner with a local interface that controls a pneumatic actuator using a two-wire 4-20mA control signal. 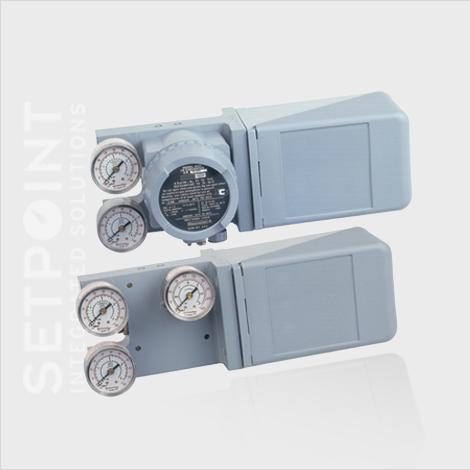 The Model 4700E (Electric) and 4700P (Pneumatic) are field proven positioners utilizing a precision feedback cam to provide accurate positioning, very fast response, and customized control characteristics for control valves. 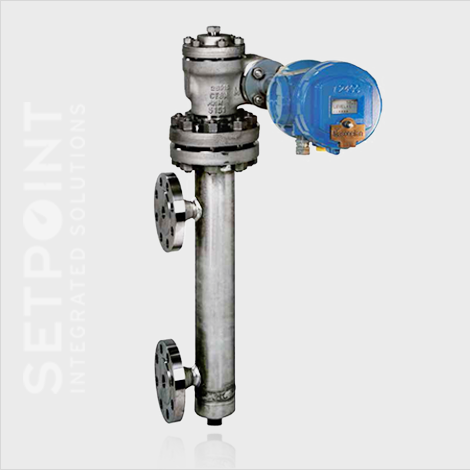 The Masoneilan 12400 Series instrument is a two-wire, loop-powered level transmitter with Hart communication that operates according to the fully proven buoyancy and torque tube principles. 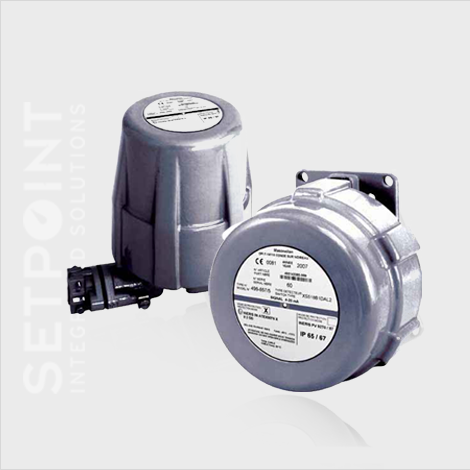 Series 496 rotary switches are used for electrically indicating one or two predetermined positions in the stroke of a control valve.